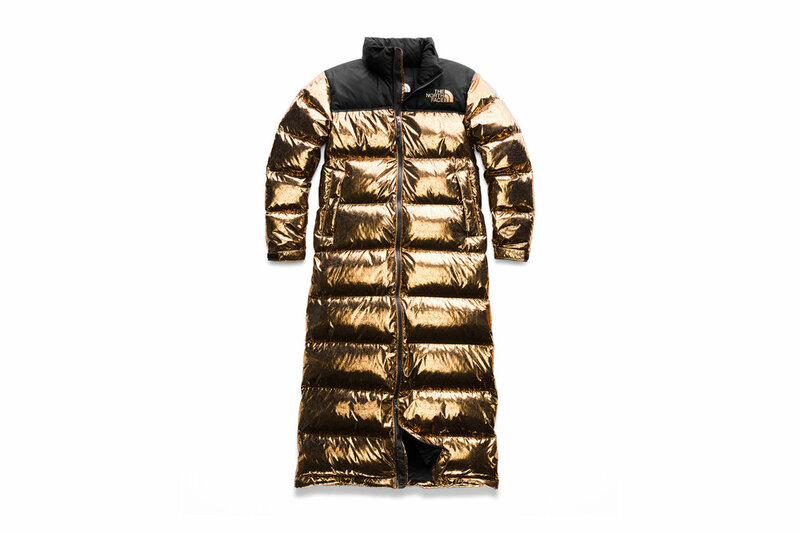 We recently took a look at The North Face’s ‘Velvet’ collection that had us swooning but if you’re really looking to make a statement with the return of the metallic jacket trend again this season then the ‘Copper’ collection is for you. The collection features five jackets and three vests all covered in a shiny metallic copper finish. Not only do we have jackets in the collection there are also some pieces of apparel such as hoodies, t-shirts, leggings and footwear. My top picks happen to be the Holladown Crop Jacket and the 1996 Retro Nupste Jacket. The collection ranges from $55 to $420 USD.